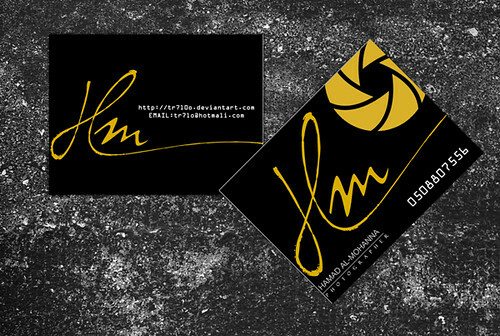 Tips To Create A Business Card That Leaves An Impression | Soloville: Professionals & Freelancers Thinking Big! 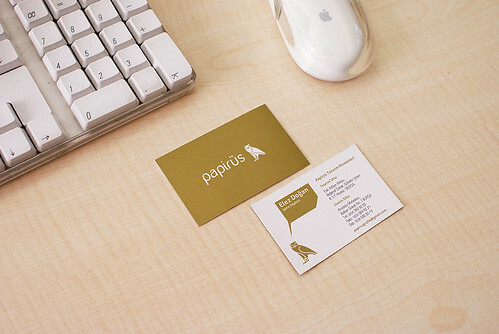 Business cards can do wonders for a company. They not only offer an easily stored way for people to contact you or stop by for a visit but they also offer one of the first impressions many people will ever get of your business. With that being said, what you put on your business card is going to greatly affect the success or failure of your business. Many people think all you need is your name and contact info but that can only get you so far. Today we are going to talk to you about a few tips and tricks in order to help you create the best business cards possible. 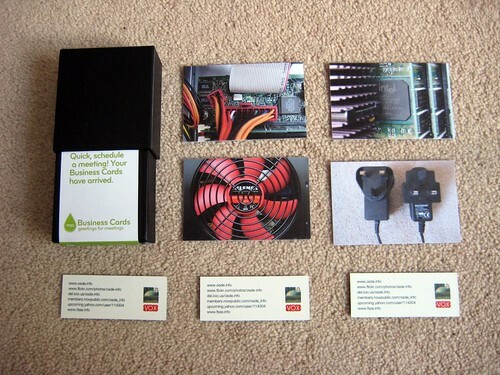 A business card is like a mini sales person for your company. So, you want them to be dressed up nice and pretty and interest your potential customers. You want to show your professional side while not losing sight of the goal of your company so add some flair and have fun. Colors mean everything. Your business card should probably have the colors that represent your business because you want your card to evoke the same emotions that you are working towards within your company. As you probably already know, different colors cause people to feel different things. Red for example is a passionate color, while brown is a more calming color that is commonly used surrounding therapy businesses or self-help as a way to make customers feel safe. While having a colorful card is a great start, you may want to also consider adding a photo to your business card. Be careful with this though, because you want to make sure the photo is a good representation of your business. Maybe you want your photo on the card or a beautiful border. Be careful not to use clip art when it comes to this portion of the work because that is going to look kind of cheap and who knows how many other people may be using the exact same images. You want your card to stand out from other cards out there; especially when it comes to businesses that are just like yours. We must also mention that simplicity is important. You do not want to overcrowd or overcomplicate your card. Create something that draws your customers’ attention to the things you want them to see the most. Instead of adding a ton of writing, stick to the basics by figuring out what information you think they need most. Maybe just a phone number and address will do. Don’t be afraid to use the back of your card as well and split up the information into two separate parts. Maybe the front can be contact info and the back can contain a little about your business like ‘The best sandwiches and soup in town’ or something along those lines. Of course, you also need to make sure that if any of your information is to change that you create new cards and start handing them out instead. Nothing is worse than giving out old info; this is an easy way to lose out on business. Ken Cole, the author of this post, is the owner of a well known company which offers cheap printing services to customers. 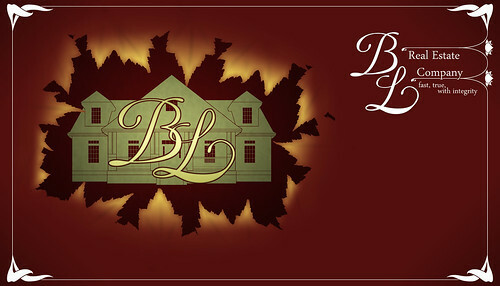 He is a blogging enthusiast and likes to share his tips and opinions with readers.